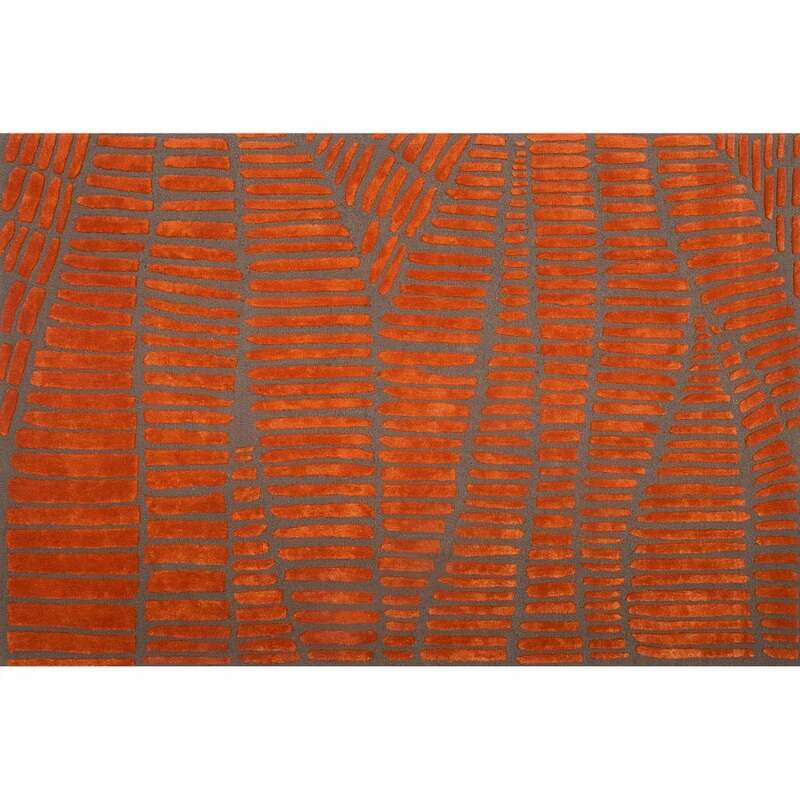 A lovely abstract pattern of orange and brown gives this hand tufted rug a warm, autumnal feel. Made from New Zealand wool and viscose. Other sizes available, please contact us for details.